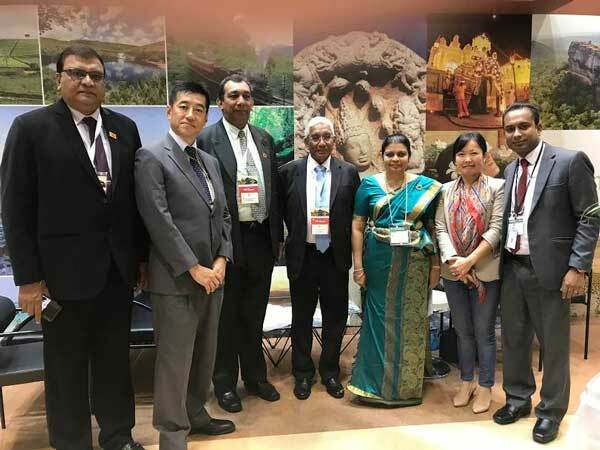 Sri Lanka’s pavilion was the highlight at Japan Tourism Expo, the biggest tourism event of Asia, which was held recently by Japan Association of Travel Agents (JATA) in Tokyo. 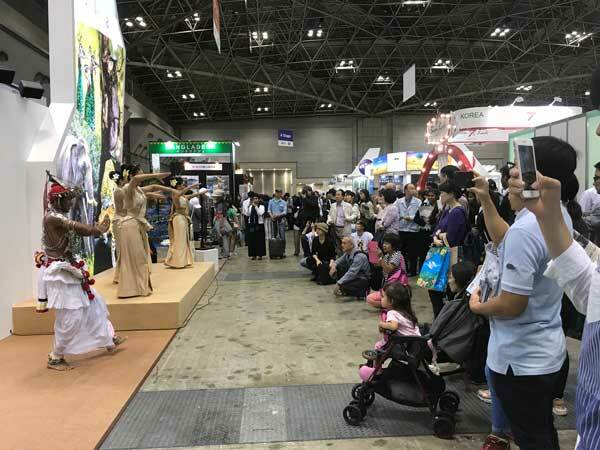 The fair, said to be the world’s largest tourism trade fair, is held annually during the last week of September in Tokyo’s Permanent Fair Ground known as Tokyo BigSite. Sri Lanka Tourism has always participated in the event with the main goal of promoting and introducing Sri Lanka’s cultural and historical attractions to the world. The JATA Tourism Expo saw the participation of 17 DMC’s and a footfall reaching over 200 000. The exhibitors this year set a record number of business meeting appointments through the TEJ system. During the event, approximately 7,000 business meetings had taken place. 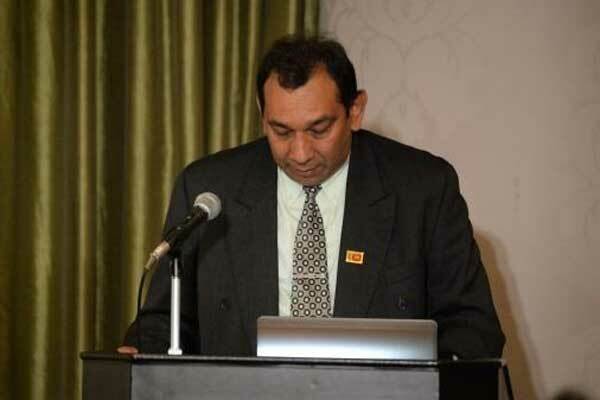 The Sri Lankan Ambassador to Japan, Prof Ganganath Disanayake speaking at the event said there is a common misconception among Japanese that Sri Lanka is part of the Indian continent, but only travellers to the island know just how distinct and diverse Sri Lanka is as an Island and country. Sri Lanka is full of historical ruins and lush nature. A place Japanese people would find peaceful and serene." 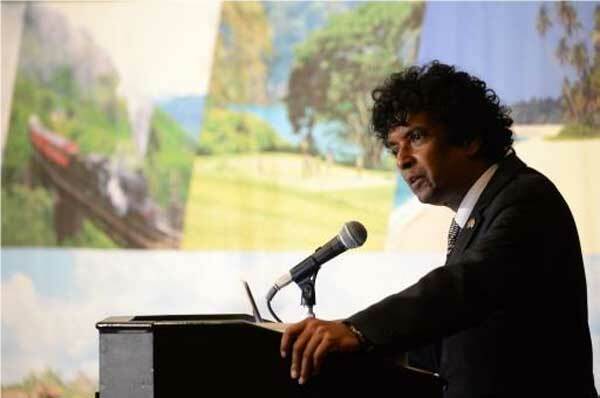 The state Minister for Tourism Development in Sri Lanka Ranjith Aluvihare said that Sri Lanka has much to offer from a rich culture, to pristine beaches and unspoilt wildlife. “The Japanese market is very important and I would like to see us build more partnerships to promote Sri Lanka among Japanese travellers.” He said. The event saw the participation of the Monitoring MP for Tourism Hon. Sujith Perera as well as Chairman of the Sri Lanka Tourism Promotion Bureau Dehan Seneviratne who were part of the official delegation. The Channa-Upali Dance group welcomed the delegation. To coincide with Sri Lanka’s participation at JATA, the Promotion Bureau also held two separate roadshows. The roadshow in Tokyo was held at the Intercontinental Tokyo Bay Hotel. It saw the participation of nearly 20 hoteliers, tour operators and travel agents while there were 75 from Tokyo present at the show to cater to the growing number of Japanese visitors. 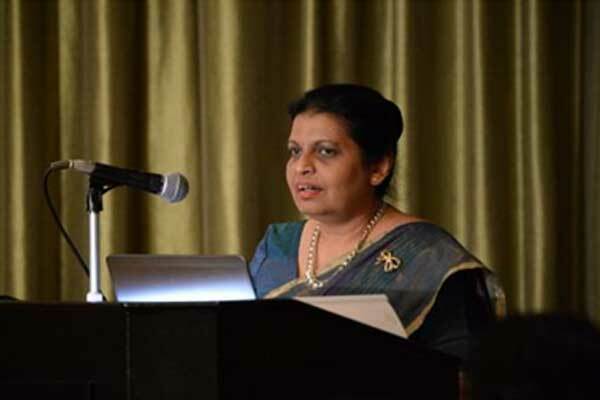 The Country presentation was done by Ms. Madubhani Perera, Director Marketing, Sri Lanka Tourism Promotion Bureau. Sri Lankan Airlines also made their presentation at the roadshow. The Bureau also hosted another roadshow in Sapporo on September 27 at the Hotel Monterey Edelhof. 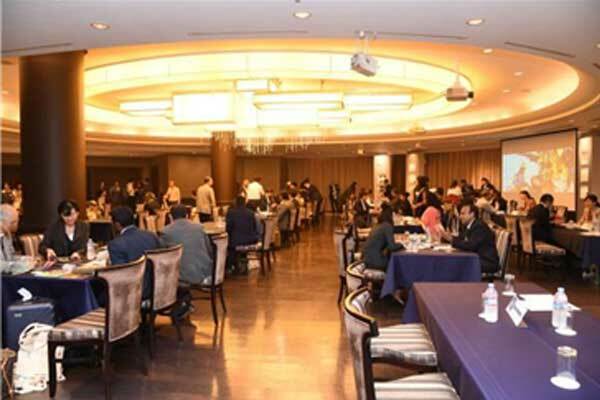 This event saw the participation of nearly 12 Sri Lankan tour operators, hoteliers while 30 participated from Japan. The Sri Lankan delegation with Japanese counterparts: State Minister of Tourism Development Hon. Ranjith Aluvihare, Monitoring MP for Tourism Hon.Sujith Perera, Chairman, Sri Lanka Tourism Promotion Bureau, Mr. Dehan Senevirathne, Ms. Madubhani Perera, Director Marketing SLTPB and Mr. Kalpa Gunasinghe, marketing officer SLTPB.